My latest article for Independent Travel is a guide to the best hotels in Liverpool. It’s a timely piece to plan a visit to the area for the forthcoming Liverpool Dreams event, the street performance by French giant-puppet troupe Royal de Luxe over the weekend of October 4-7. 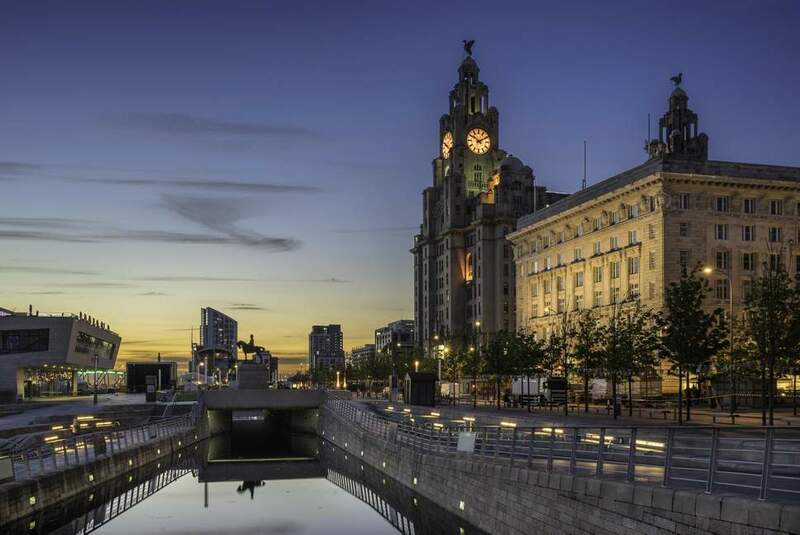 The city on the Mersey is celebrating 10 years since its successful tenure as the European Capital of Culture and has continued to boom since. Based in the Northwest, I’ve seen Liverpool’s fortunes ebb and flow with the tides of the Mersey estuary. Today, it’s a vibrant city with a strong cultural scene and a hedonistic nightlife. But it also has a rich heritage of classical architecture, notably the Unesco World Heritage-listed sweep of the waterfront. Read the whole story, Liverpool hotels: 10 of the best places to stay. See also the follow-up article: Liverpool – 7 best places to stay for value for money. And plan your Giants itinerary here. Liked this? Try also Family days out in Liverpool.